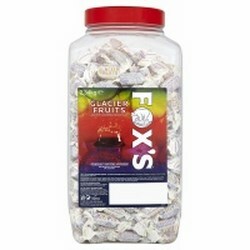 Foxs Sweets Glacier mints and fruits. 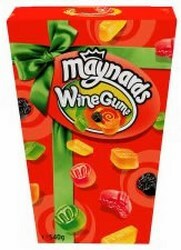 Vidal Sweets Spanish sweets you will love to try. 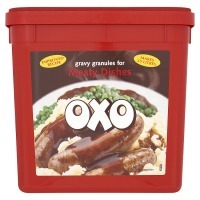 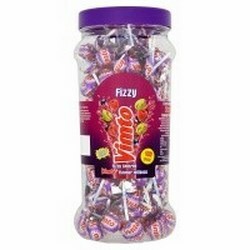 Swizzels Matlow Sweets All your favourite Swizzels sweets, in bulk sizes. 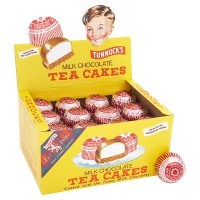 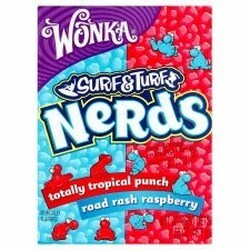 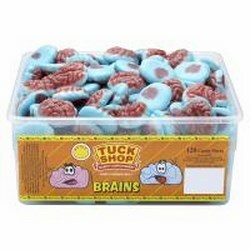 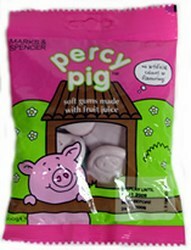 Tuck Shop Sweets All your favourite pick n mix sweets, in retail packs. 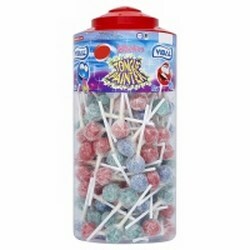 Barratt Sweets Dip-Dab and Sherbet Fountain. 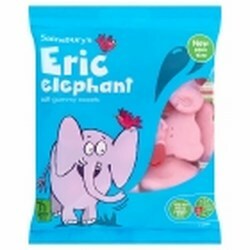 Marks and Spencer Sweets A good selection of your favorite Marks and Spencer sweets. 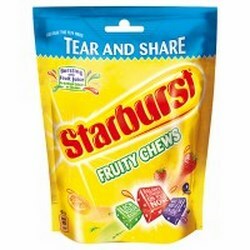 Starburst Original fruity chews and Fave Reds. 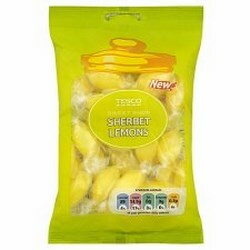 Tesco Sweets A wide range of your favorite sweets from a leading supermarket. 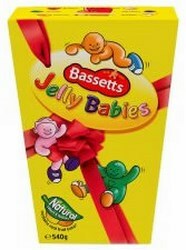 Rowntrees Sweets Jelly tots and fruit pastilles. 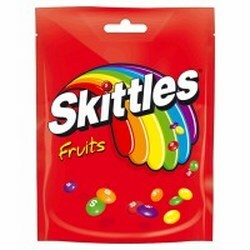 Fruit-Tella Chewy sweets in blackcurrant, strawberry and assorted flavours. 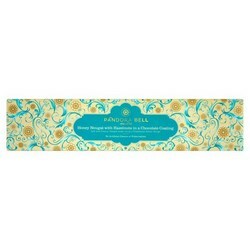 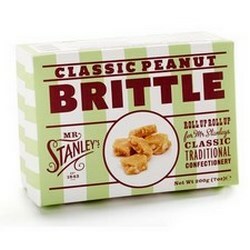 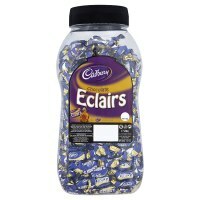 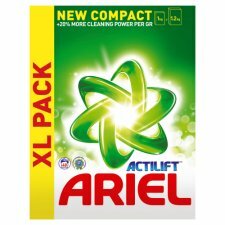 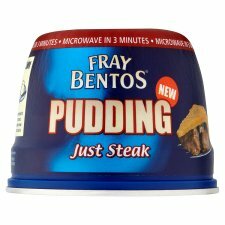 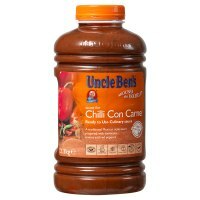 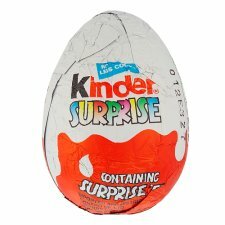 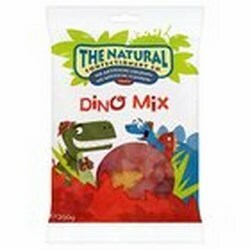 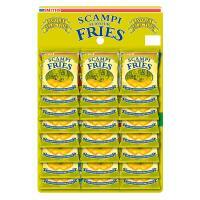 The Natural Confectionery Company A range of jellied sweets with no artificial coloring and flavorings. 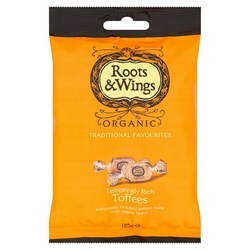 Bione sweets Great tasting organic sweets. 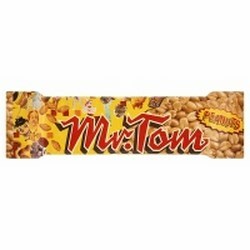 Mr Toms Peanut Bar Seriously nutty peanut brittle fix. 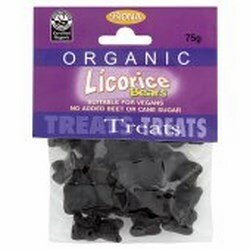 Panda Liquorice Panda Liquorice the healthy alternative. 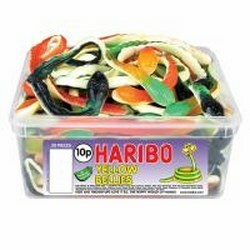 Waitrose Sweets A good selection from the this famous supermarket. 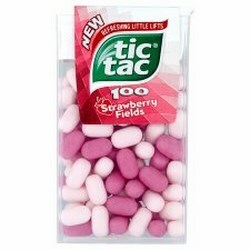 Tic Tac The amazing tiny sweet with a huge zing, perfect for your pocket. 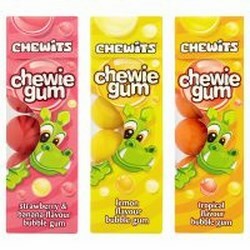 Chewits Chewy sweets and whips. 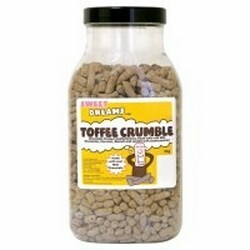 Sweet Dreams Sweet Dreams chocolate and toffee. 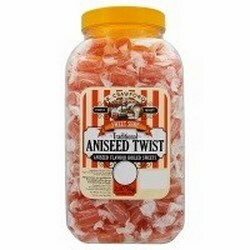 R. Crawford R. Crawford traditional aniseed twist. 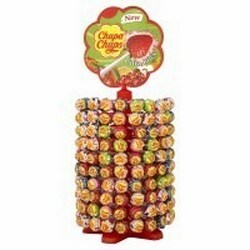 Chupa Chups Chupa Chups Lollies. 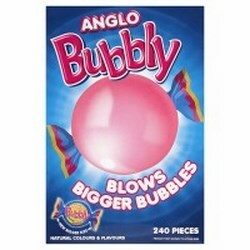 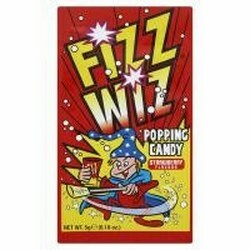 Fizz Wizz Fizz Wizz popping candy. 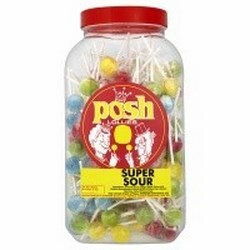 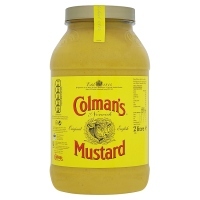 Posh Lollies Posh Lollies Jar. 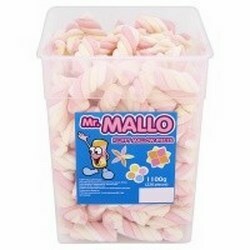 Mr Mallo Fluffy Mr Mallo Fluffy marshmallow. 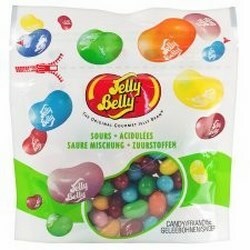 The Jelly Bean Factory Jelly Bean Factory. 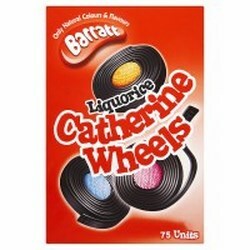 Halter Sweets. 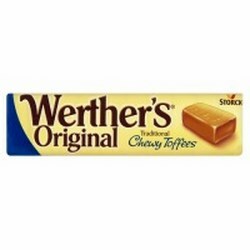 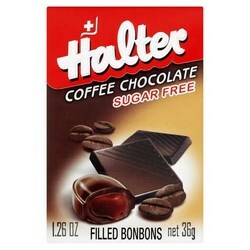 Halter Sweets Originated from Switzerland. 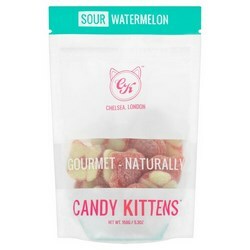 Candy Kittens Sweets. 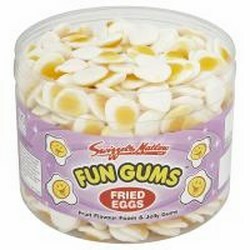 A variety of traditional sweet flavors. 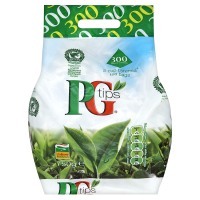 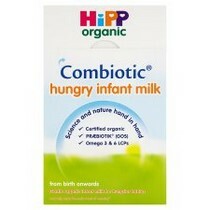 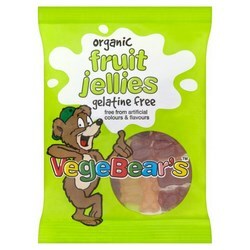 Vegebears Gums Vegebears Gums suitable for vegans and vegetarians, 100% Organic. 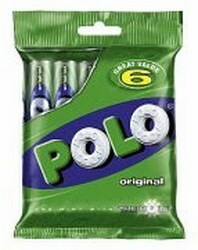 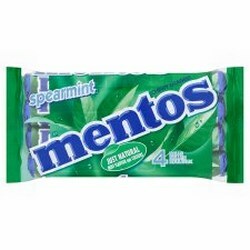 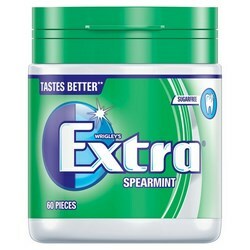 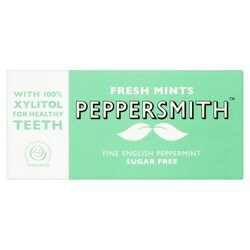 Peppersmith Mints and Gum Healthy Mints for on the go oral care. 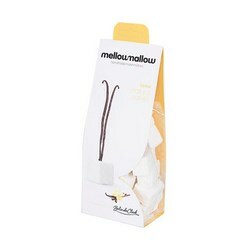 Mellow Mallows Expertly handmade confectionery to surprise your senses and tickle your tastebuds.